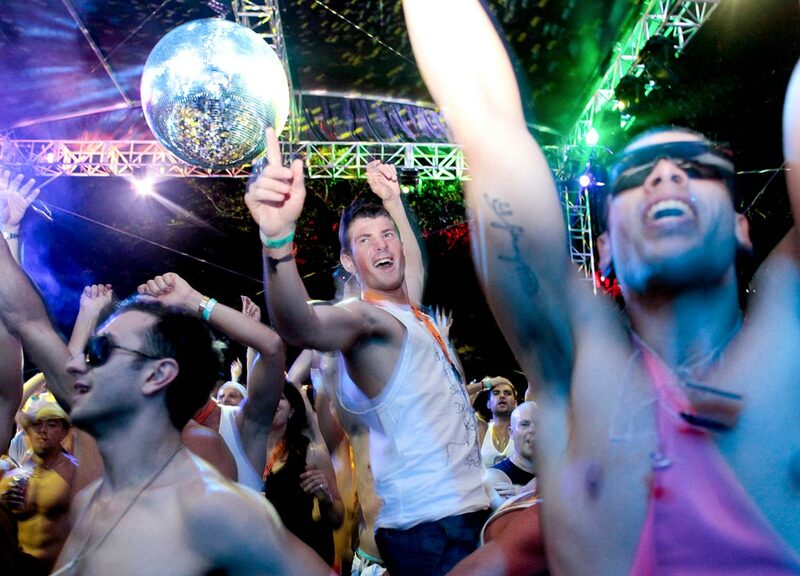 You're invited to our 2014 Harbour Party. 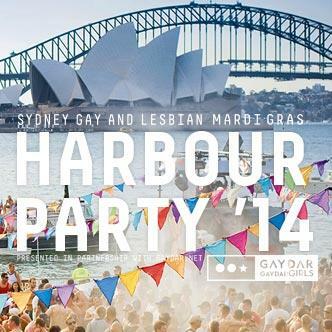 This season the Harbour Party takes place on February 22 2014 at Mrs. Macquarie's Chair in the The Royal Botanic Garden, Mrs Macquarie's Road, Sydney NSW 2000. You must present a valid ticket for entry into each event. Choose from Print@Home tickets or postal delivered tickets. You will receive your postal ticket within 10 days of purchase or if you select Print@Home you may print your tickets immediately. The Print@Home tickets will also be saved in your Eventopia account, and you can access your tickets direct from your account and print them any time you wish. You must bring a valid ticket with you to the party for scanning and admission into the party. 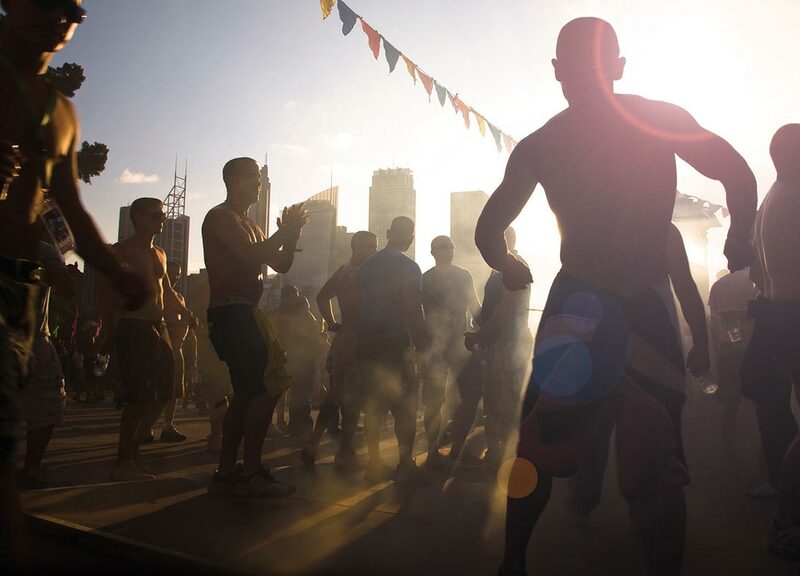 Harbour Party tickets are strictly limited and available now until sold out. Tickets sell out fast book now to avoid disappointment. International friends, if your postcode is not recognised when purchasing simply type 0000 and proceed.